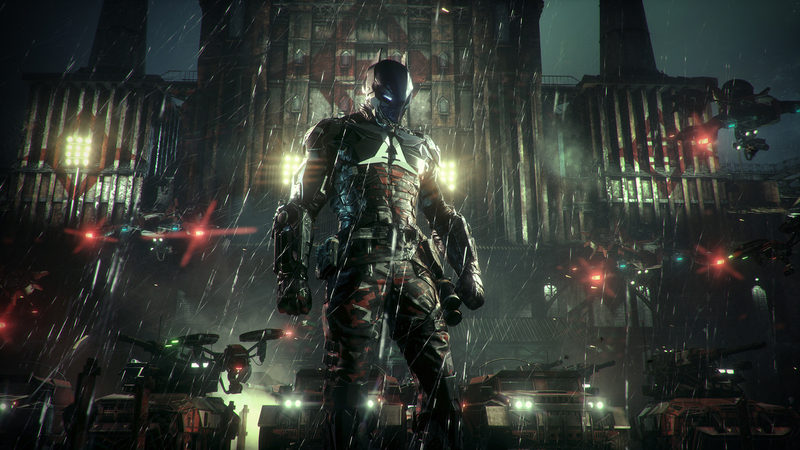 I think the great big reason that I want to play Batman: Arkham Knight, it is because I played Batman: Arkham Asylum, Batman: Arkham City and Batman: Arkham Origins. 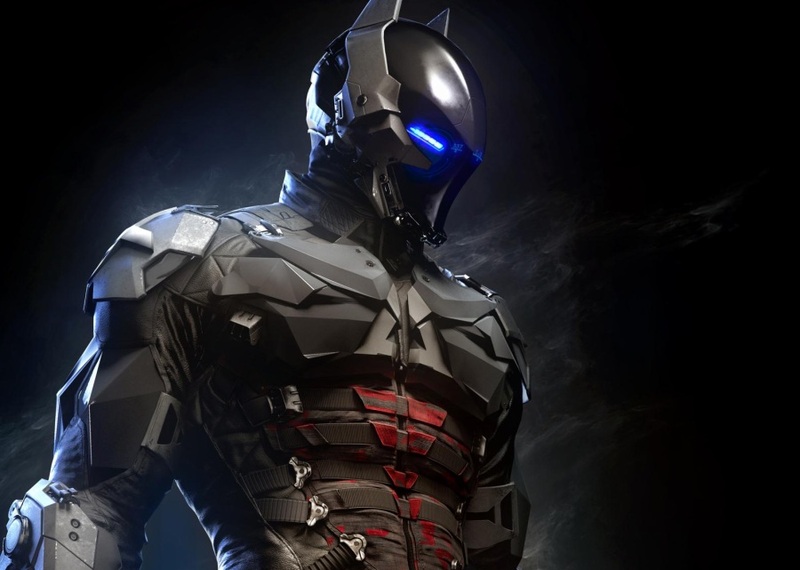 So now I want to see how all this series will end what will happen with Batman, I want to see the new amazing villain that looks like Batman in Full-Plate Armor. The game also looks very interesting, the graphics look amazing, and of course the Batmobile! YEAH! I Want to drive it! Oh and some good villains are back such as Scarecrow, Riddler and Penguin. The reason of this game is in this list, is because I love Dark Souls and this game looks a modified Dark Souls. And Dark Souls is an awesome game. The idea of adventure through a land and explore it, but take care to don’t die from Dark Souls is really good and in this game I think it will not be different. 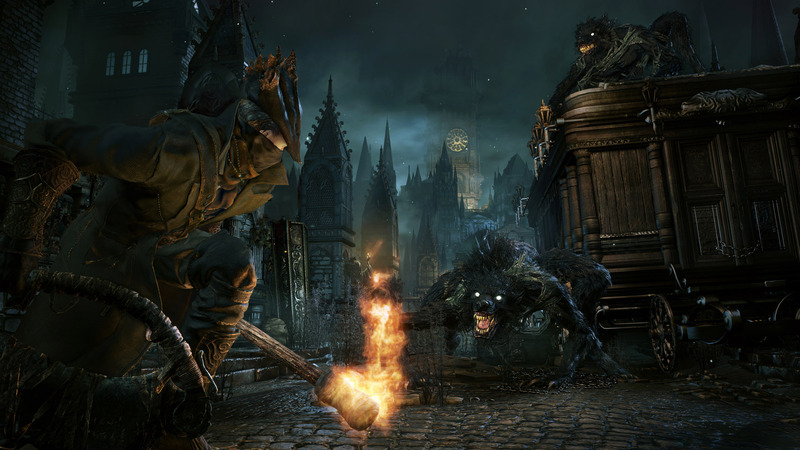 The plot takes place in an ancient, abandoned city called Yharnam which was known for housing a medical remedy. Over the years, many travelers made pilgrimages to Yharnam seeking the remedy to cure their afflictions; the protagonist is one of these travelers. Upon arriving in Yharnam, however, it is discovered that it is overrun with a terrifying curse which has rendered most of the city’s population violently deranged. 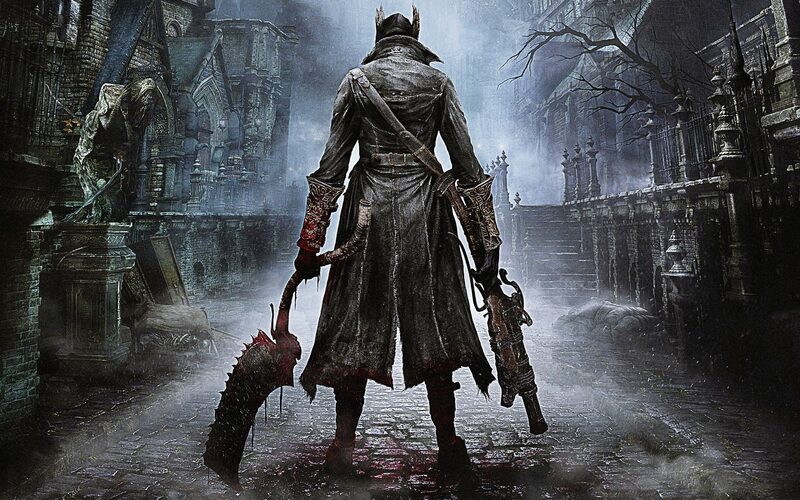 The player must navigate the streets of Yharnam and defeat its insane inhabitants and horrifying monsters in order to survive. 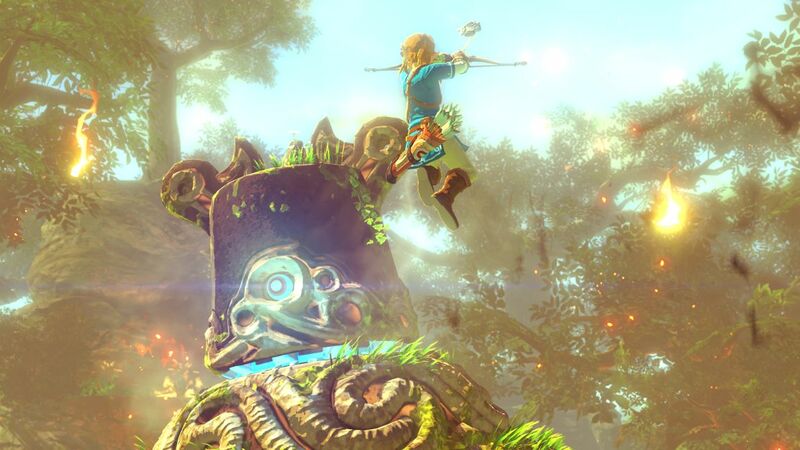 I don’t have a Wii U yet, but this one I’m really eager to play, I love the Zelda Series and this new one have beautiful graphics and visuals and have the new idea of a new kind of “open-world” that I really want to see what it is for the Zelda Series. What was shown in E3 wasn’t too much, but was enough to convince me that this game will be amazing. 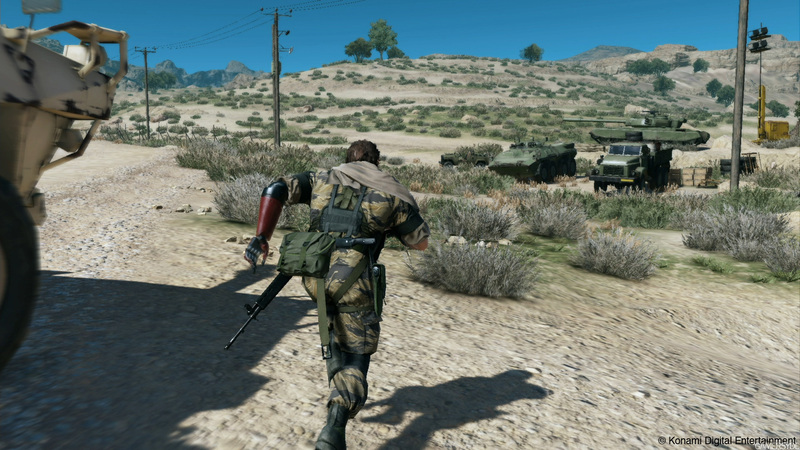 I’m a great fan of the Metal Gear Series, and the announced Metal Gear Solid V: The Phantom Pain for Steam version in Gamescom 2014 has made my day that day, because personally I think it easier to play on my computer. 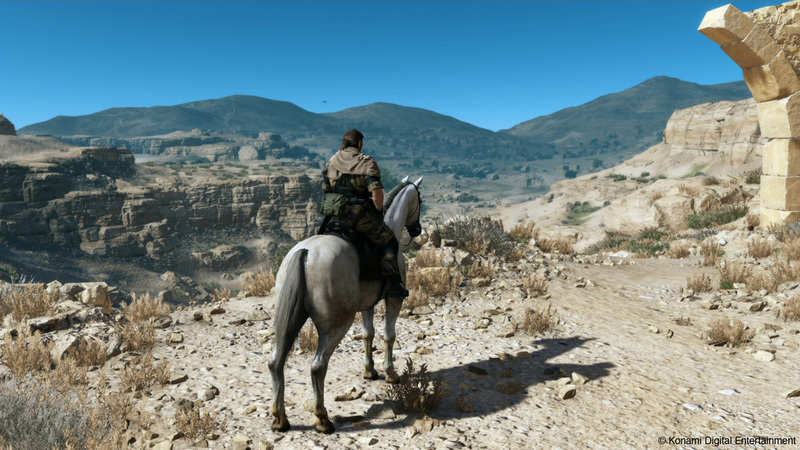 The Phantom Pain it is a sequel to the Big Boss saga, and introduce how he become a “villain” in the series, the game promise an open-world setting for the first time, in other words Snake will be able to ride on a horseback, drive vehicles and many more interesting ideas that I really want to see. If you never heard about Project Phoenix it was successfully backed project in Kickstarter with $1,014,600 pledged with a goal of only $100,000. And what is it? 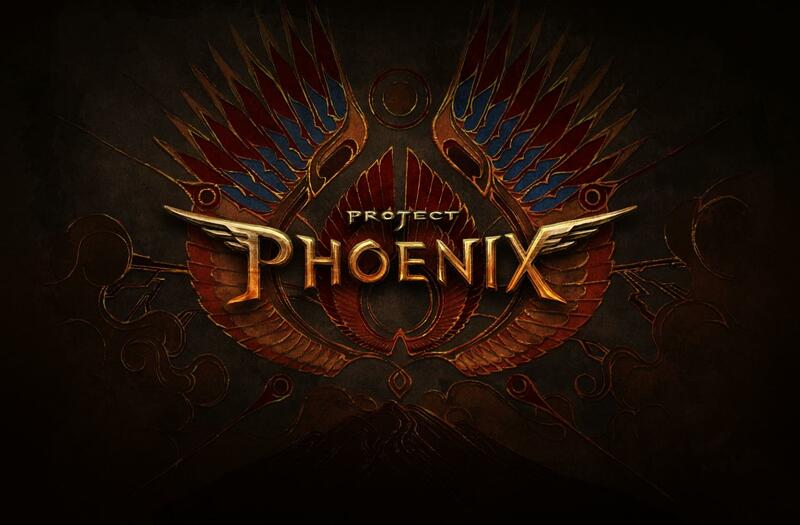 Project Phoenix is a JRPG with a squad based RTS game design, brought to you by veteran developers and creators from the East and West with credits including several Final Fantasies, The Elder Scrolls: Skyrim, Valkyria Chronicles, L.A. Noire, Diablo III, Halo 4, Crysis 3, and much more. Not many information was released about this game, but my excitation is totally high, is rare nowadays a good JRPG shows up and that will be a great chance. However this game is TBA 2014, I honestly believe this game will launch only in 2015 and anyway this is an “EXCEPTION” in this list. 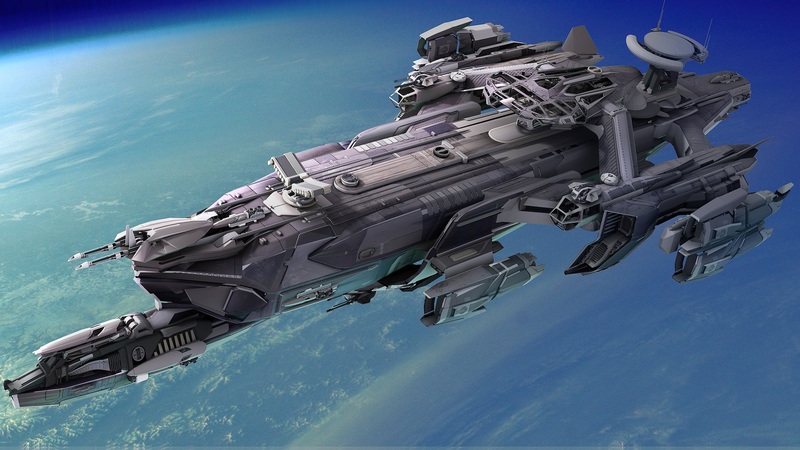 Ok, Star Citizen could be the Number One for me because it has almost everything that I love in a Game: A rich universe, Space Adventure, Multiplayer hosted by the player No Subscriptions and No Pay To win. Star Citizen is a successfully backed project on Kickstarter about the action of piloting interstellar craft through combat and exploration. 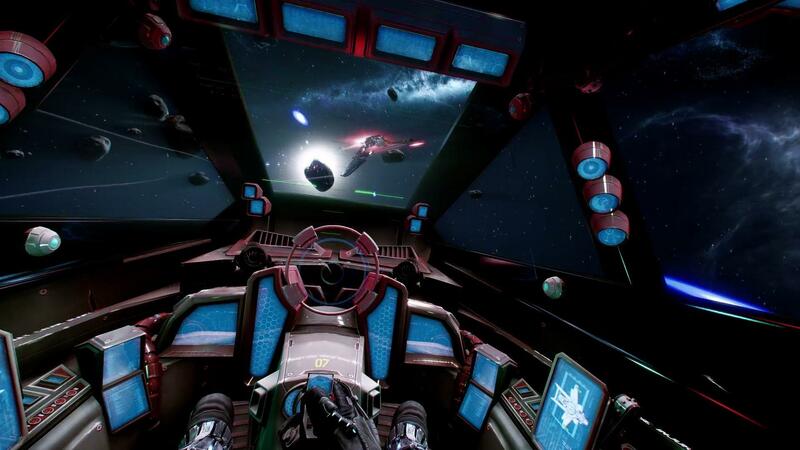 At its core Star Citizen is a destination, not a one-off story. 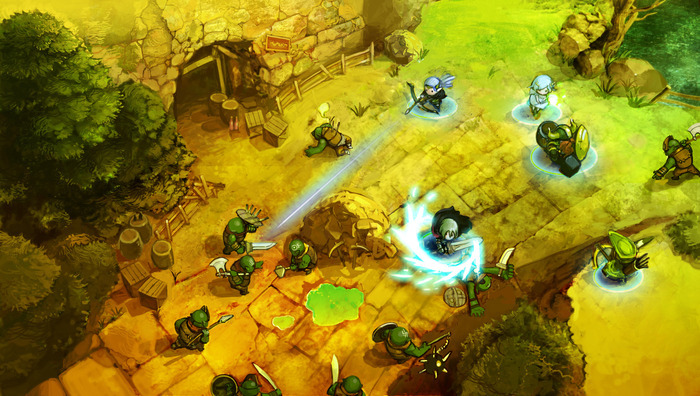 It’s a complete universe where any number of adventures can take place, allowing players to decide their own game experience. Pick up jobs as a smuggler, pirate, merchant, bounty hunter, or enlist as a pilot, protecting the borders from outside threats. 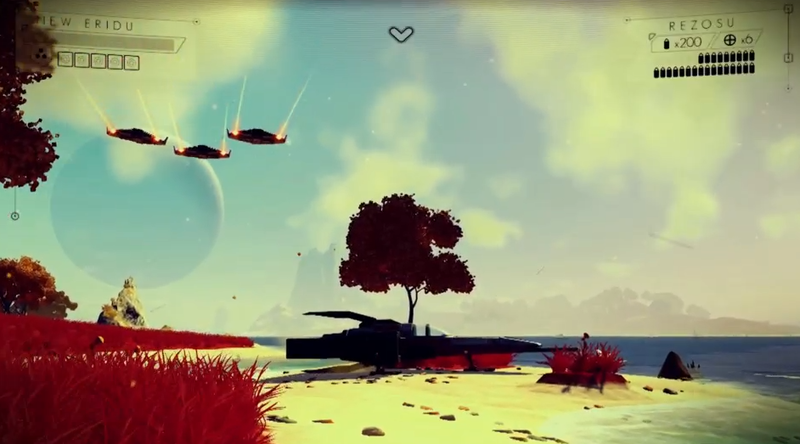 This upcoming game is the top 1 of this list, No Man’s Sky was originally announced for PC and later at E3 to PS4, it is a sci-fi video game developed by British Studio Hello Games. It will feature a procedural generated open universe. 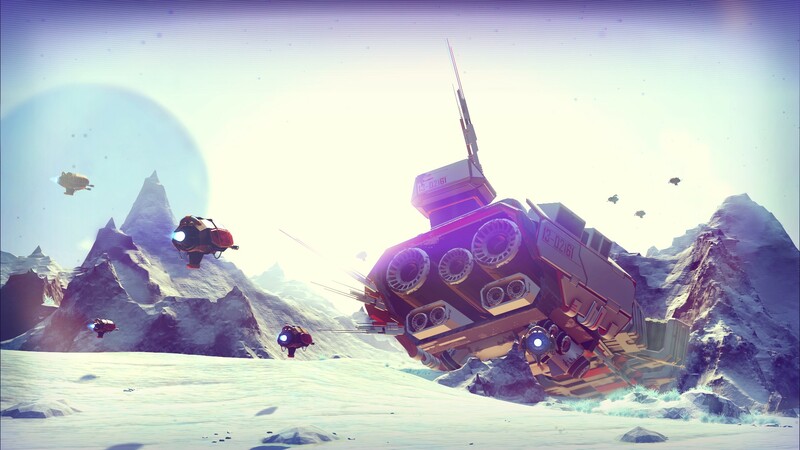 In other words the universe will be amazing huge and randomly generated and the player will be free to explore ALL this universe and upgrade their ship, in the Style of games like “Elite”. Players take the role of a planetary explorer with a spacecraft, allowing them to explore the surface of numerous planets and interact with the flora and fauna, and take into space, engaging in combat with hostile forces and travel to other planets. And that is enough for me get eager with this game. I love space games and sandbox games so I think it will be the PERFECT MIX for me. OBSERVATION: Guys I would love to add in this list 2 games: Final Fantasy XV and Last Guardian, but both I really don’t believe it is coming till 2016. Next Next post: Nintendo Reveal the New 3DS! 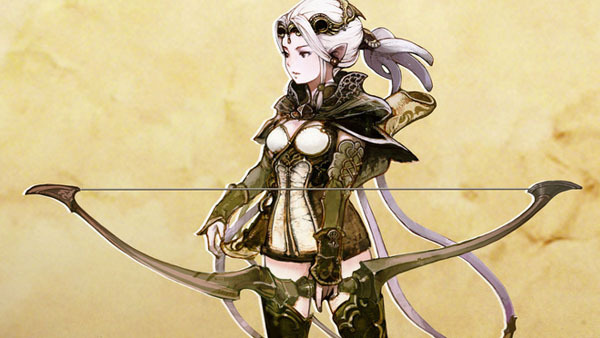 Everything you Must Know About the New 3DS! And Comparison!